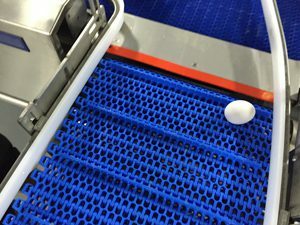 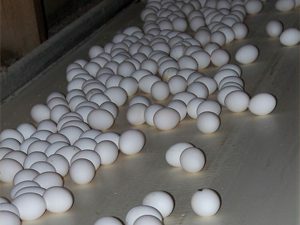 Sure Conveyors™ is a premiere supplier of equipment and conveyors from the chicken house to the processing room floor. 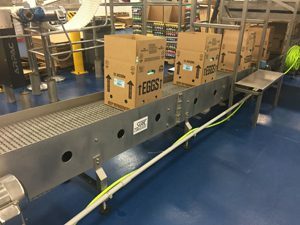 We pride ourselves in our versatility, manufacturing and installing customized conveyors, linking multiple and different machines on any product line. 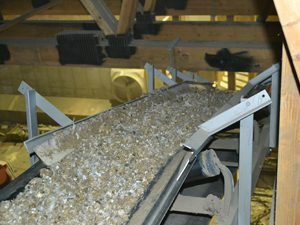 Sure Conveyors™, Inc is committed to reducing the environmental impact of its equipment and operations and will work toward designing equipment that will be environmentally sustainable and energy efficient.